What does the banjo have to do with Baltimore? So much! So much! Listen to this interview with Pete Ross and me about the origins and early history of the banjo, plus the connection to Baltimore. There's even a little reference to Baltimore's red light district, the Block. In 1954, a make-up artist named Milicent Patrick drew the costume for an iconic monster. 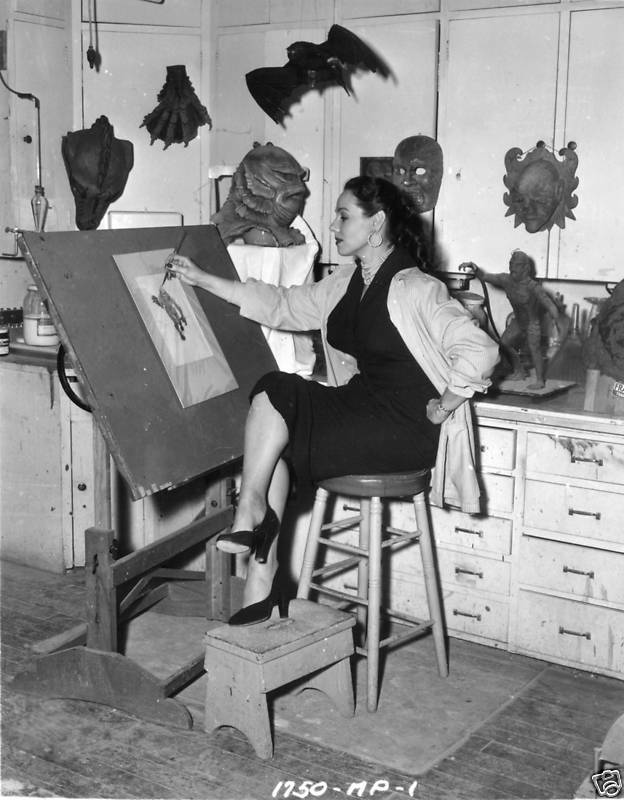 She never received credit, and may have even quit the industry after her boss, Bud Westmore, gave her a hard time about taking credit for the Creature from the Black Lagoon's creation. She really was the beauty behind the beast. Read my full story about Milicent Patrick on OZY. 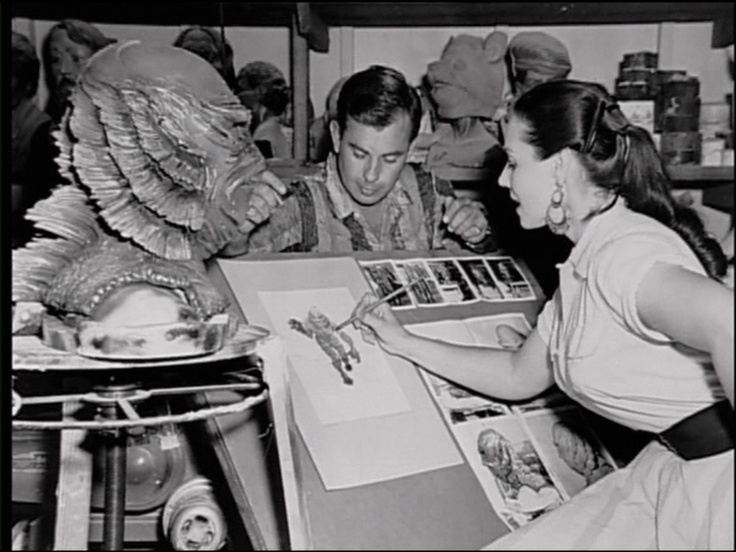 Universal International made sure to take glamour shots of Patrick working on the Creature and other monsters to include in her promotional tour for the movie. To read more about Milicent Patrick and the history of the Creature from the Black Lagoon films, check out Tom Weaver's ​The Creature Chronicles. Last Thanksgiving,I shared images of the Ona Tribe of Tierra del Fuego in South America as a reminder of the cultures that have been destroyed because of a lack of respect for differences between us humans. This Thanksgiving, I wanted to share images and stories of the Yaghan people, another tribe from Tierra del Fuego. As of 2017, only one native speaker of the Yaghan language remains alive.